PITTSBURGH—The Chinese American Librarians Association (CALA) has named Rush G. Miller, director of Pitt’s University Library System (ULS) and Hillman University Librarian, the recipient of the 2011 CALA Distinguished Service Award, the association’s highest recognition. 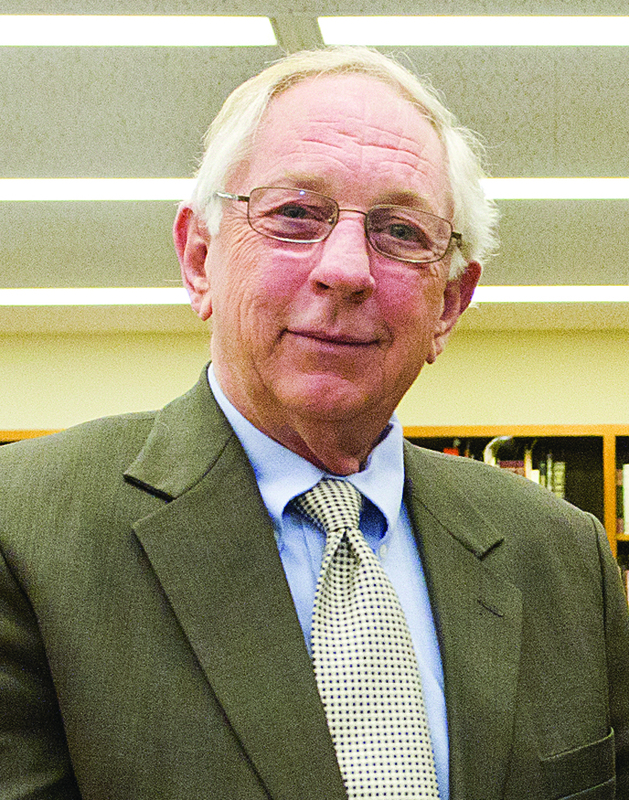 Miller, a longtime advocate of programs that reach out to Chinese libraries and librarians, is being recognized for his leadership, vision, and achievements in librarianship at the national and international levels. He developed the ULS-China Librarians Training and Exchange Program, which allows Chinese librarians to spend six months to a year at Pitt, to visit and learn from libraries in the United States; ULS librarians do the same in China. To date, the program has benefitted 41 Chinese and 14 Pitt librarians. Miller also implemented the East Asian Gateway Service (EAGS), a groundbreaking transcontinental resource-sharing service that provides document delivery between key academic libraries in East Asia and scholars in the West. EAGS has expanded to 17 academic libraries in mainland China, Hong Kong, Macau, and Taiwan and one research library in Korea. Western users are from 40 U.S. states and from other nations worldwide. Under Miller’s leadership, the ULS is continuously strengthening its own East Asian Library, one of the most prominent collections of its kind in North America. In 2004, Miller helped organize a three-week summer institute at Hillman Library called East Asian Librarianship: China Focus, which included training for 28 Chinese studies librarians from throughout the United States. When a massive earthquake shook China in May 2008, Miller took a special interest in the affected region’s libraries. He spearheaded a book drive for materials in English for students in grades 7 through 12. In September 2008, he and a delegation personally took 1,700 volumes to schools and universities impacted by the disaster. 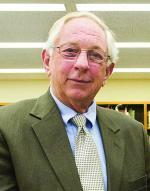 Miller, who spoke at the 2010 CALA Annual Program during the American Library Association (ALA) Annual Conference, has published articles and delivered presentations on many issues facing today’s librarians. He coauthored Beyond Survival: Managing Academic Libraries in Transition (Libraries Unlimited, 2007), which provided examples of how changes have been managed at specific libraries. A nonprofit organization affiliated with the ALA, CALA was founded in 1973 and is a member of the Council of National Library and Information Associations. Its objectives include the promotion of Sino-American librarianship and library services, fostering the cooperation of Chinese American librarians with other associations and organizations, and the enhancement of communication among Chinese American librarians and between Chinese American librarians and other librarians. It has chapters throughout the United States and in Canada, China, Hong Kong, Taiwan, and Singapore. The ULS is the 23rd-largest academic library system within the United States. Under the administration of the Hillman University Librarian and ULS director, it includes 21 libraries and holds more than 6.2 million volumes and world-class specialized collections, among them the Archive of Scientific Philosophy and the Archives of Industrial Society, as well as major foreign-language materials totaling 1.4 million volumes. The ULS offers state-of-the-art facilities and services, with innovative digital library collections and capabilities.